→ Watts Input (full Load) 500 Watts → No Load Speed 550 r.p.m. 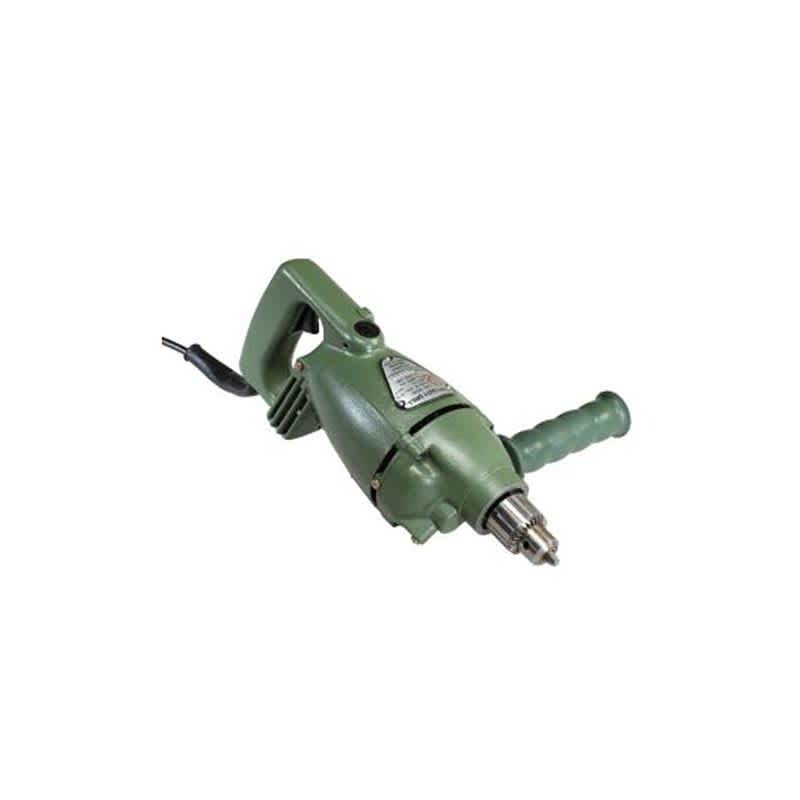 Model WD34C Capacity 13 mm Watts Input (full Load) 500 Watts No Load Speed 550 r.p.m. Weight 4.1 kg. Automobile repairing / rebuilding workshops i.e honing/block boring work, truck body builders, general mechanical maintenance drilling in engineering industry, for removing jammed bolts/studs etc.